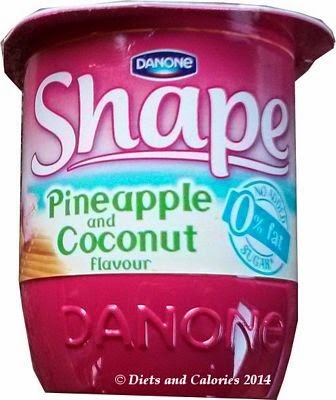 Danone Shape have brought out a Special Edition Pineapple & Coconut flavour yogurt with no added sugar and zero percent fat. 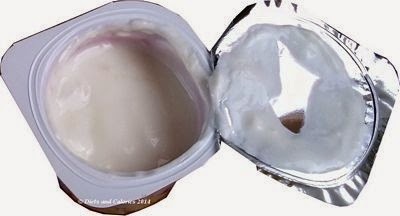 Like the other Shape yogurts, they come as a pack of 4 snap apart pots. Each pot is 120g and has 74 calories. Years ago when I started buying yogurt, Pineapple & Coconut was my favourite flavour. Then for some reason, that variety disappeared forever. No other manufacturers seemed inclined to stray away from the tried and trusted strawberry, raspberry or cherry flavours. But times have moved on and with that comes more choice in just about everything. 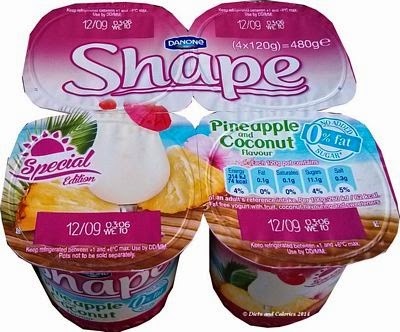 So it was with great joy to find that Shape had brought out a low calorie version of my once favourite yogurt flavour combination and into my trolley it went. This is a light and slightly thickened yogurt with a good few chunks of pineapple. I enjoyed the taste, however I couldn’t detect any coconut. 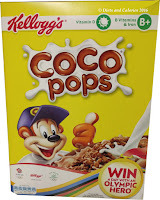 Looking at the ingredients I can’t see coconut listed as an ingredient, so I guess it’s one of the flavourings. That's a shame as I find the texture of grated or shredded coconut is what helps bring out the overall coconut taste. Pineapple is a strong flavour and I think there just wasn’t enough coconut to be noticed. However, my daughter loved it and said she could definitely taste the coconut. 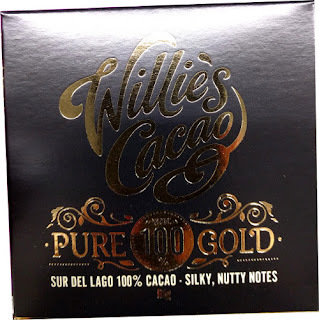 Perhaps my taste buds are dulling with age. Why no actual coconut? I imagine that’s because coconut is so high in calories. Adding real coconut pieces would no doubt increase the overall calorie content of the yogurt to well over 100 calories a pot, so it wouldn't be quite so diet friendly. I'm not entirely sure what 'Special Edition' means. I would hazard a guess that it's only going to be around for a limited time to see how well it sells. Found in a branch of Tesco. 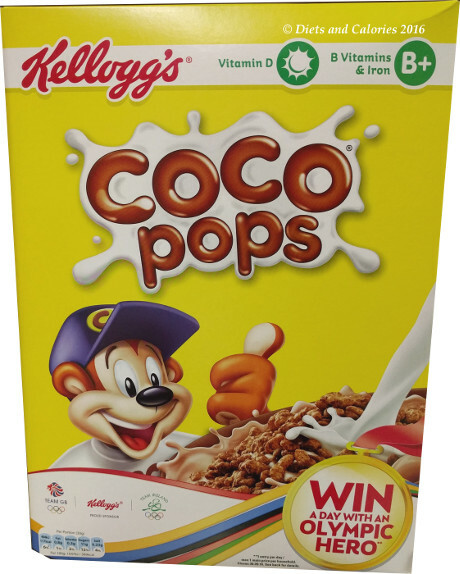 Nutrition information per 100g: 62 calories, 5.1g protein, 9.2g carbs, 7.9g sugars, 0.1g fat, 0.1g saturates, 1.7g fibre, 0.36g salt. 166mg calcium (21%). 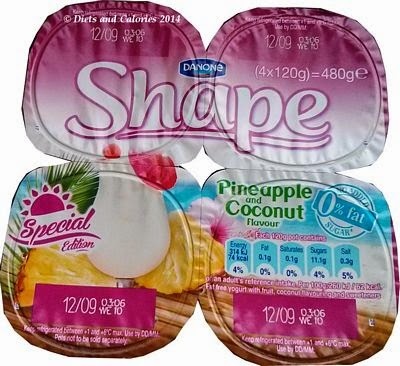 Ingredients: Yogurt (skimmed milk, skimmed milk powder, milk proteins, yogurt cultures), pineapple (8%), fibre (oligofructose), stabilisers ( modified tapioca starch, pectin), acidity regulators (sodium citrate, citric acid, calcium citrate), flavourings, sweeteners (acesulfame K, sucralose).